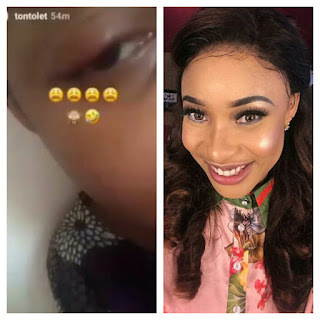 Controversial nollywood drama queen, Tonto dikeh shares a post earlier today on her Instagram handle of how she woke up today with a swollen eye. 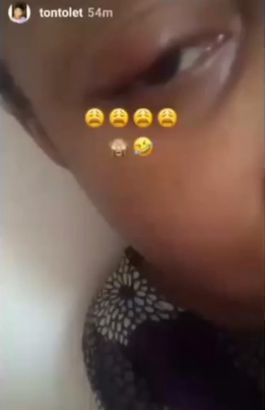 Though the reason for this is unknown but from all indications, it can be liken to be a spiritual attack probably from her village people. This claim is coming after Tonto dikeh shared video of the 1000 houseflies she battled with in her son’s room few weeks ago, an incident she linked to spiritual attack.